This month, Android 4.4.4 KitKat arrives on Motorola devices in India. 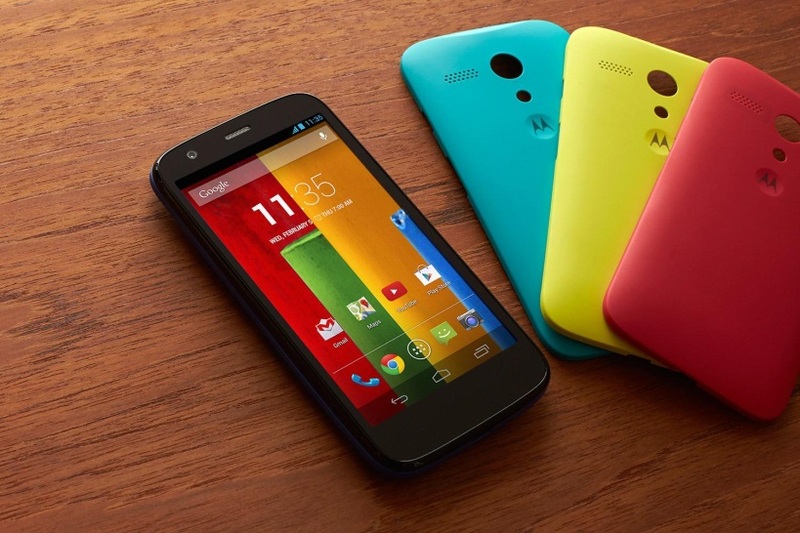 We’ve begun rolling it out for Moto E, Moto G & Moto X this week in India. This latest version of Android™ offers an extra layer of security for browsing web content on your phone. The phased-rollout will see users receive notifications to update their OS but, alternatively, the update can also be accessed through the settings menu. This release continues to reinforce Motorola’s commitment to offering its users a pure, bloatware-free and seamless Android™ experience. Consumers can also enjoy the new features that KitKat® 4.4.3 brings. There is no charge for this upgrade other than the usual data connection charges. If you have trouble upgrading your handset’s OS, please visit us at motorola.com. Certain features, services and applications are network dependent and may not be available in all areas; additional terms, conditions and/or charges may apply. Specific functionality and features vary with each software version of Android. Please contact your service provider for details.